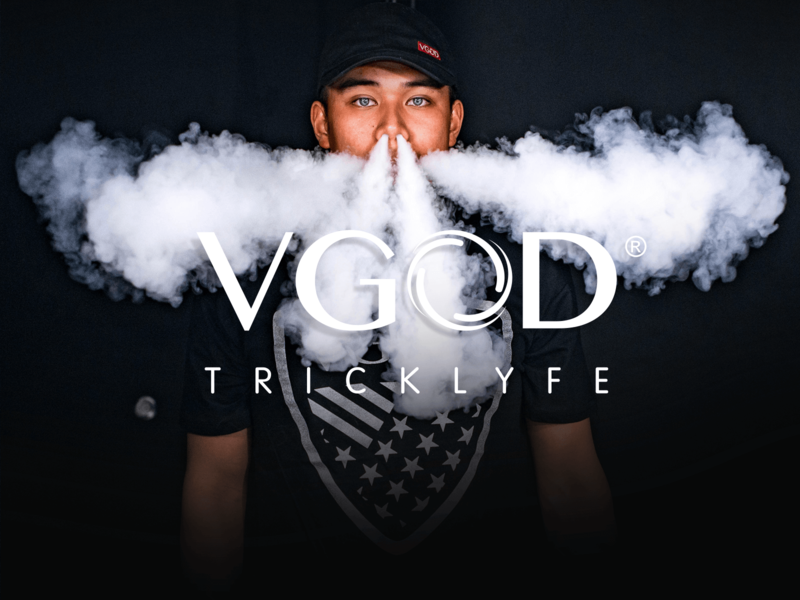 I started doing Vape Tricks because I saw the Original eight VGOD members on a Social Media App called "Vine" and i found it very interesting at the same. Before being placed on the team, I spent about an hour to two a day just messing around blowing O's. 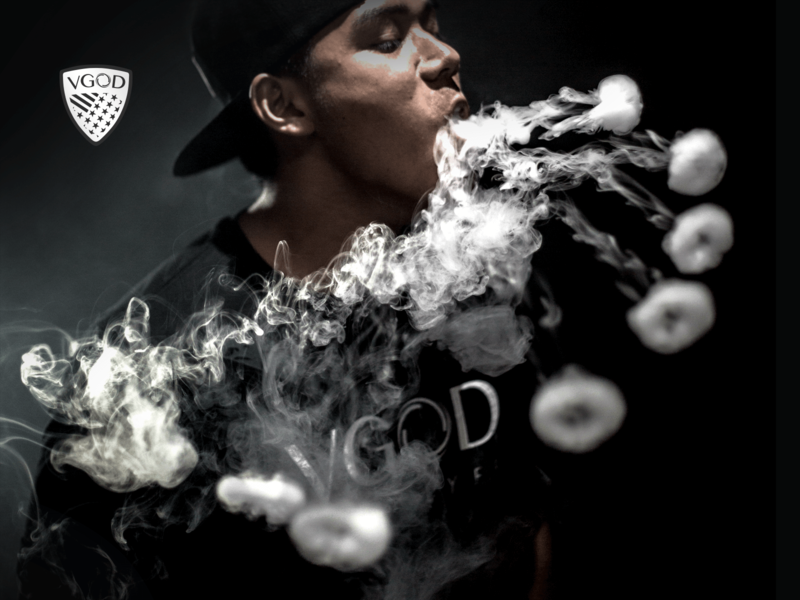 It wasn't until late 2014 when VGOD had approached me to be a sponsored member of their team. 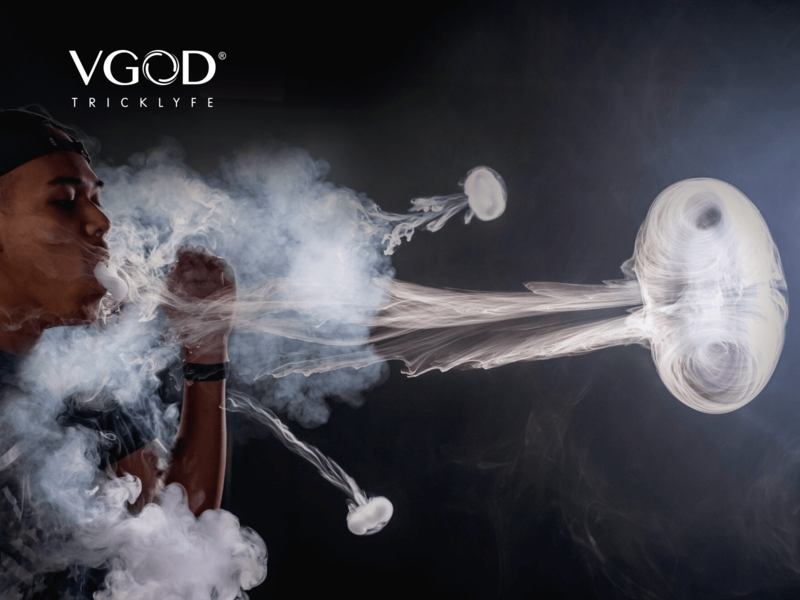 Fast forward a few years and I am now residing in Torrance, CA working with my VGOD family full time. 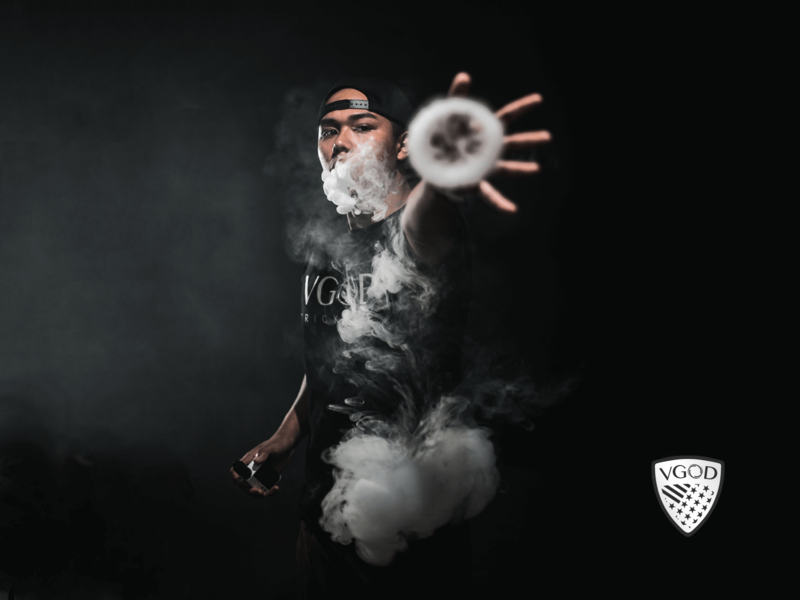 A few of my interests aside from vape tricks are Sports & Music. I played a lot of volleyball in high school & I used to skateboard with my brother when we were younger. Over the course of some time, VGOD exposed me to a hidden talent I have for DJing, or mixing music. I definitely plan on taking it somewhere down the line, even if its just a hobby for the time being.